Pleiades Designs create truly unique, gorgeous dresses that are the stuff of dreams. 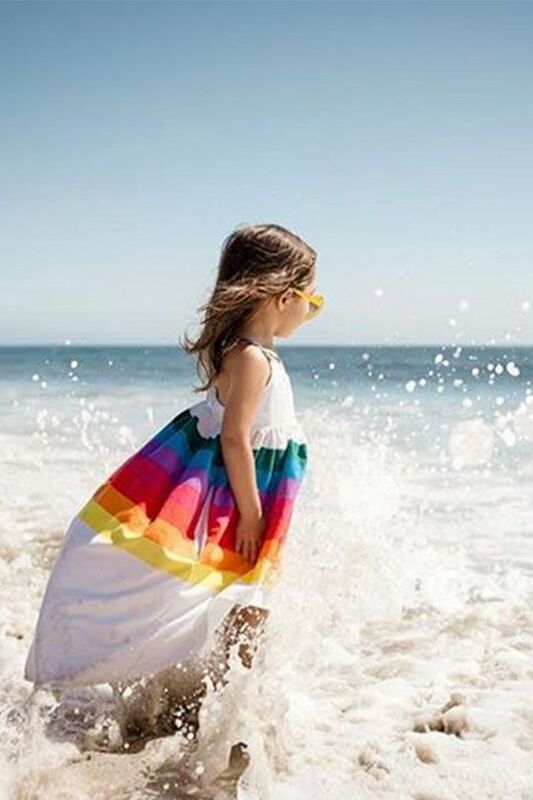 Entirely handmade in limited batches from the finest cotton, linen and luxury textiles, these are heirloom pieces; dresses you’ll want to hang on the wall – not in a closest. 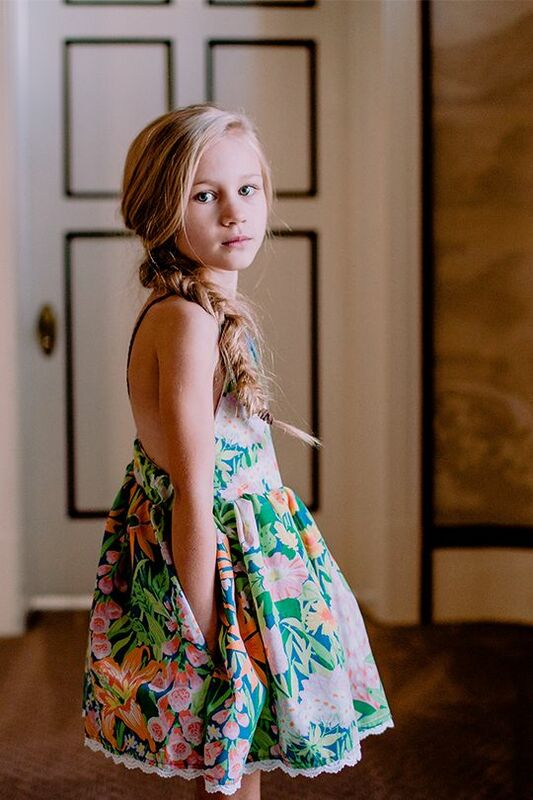 If your little girl will take it off, that is! 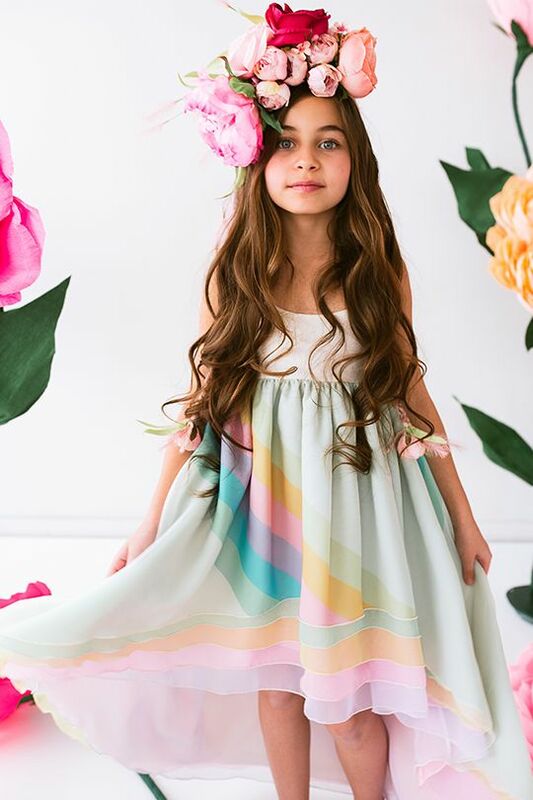 Available for girls aged 0 – 9, these dresses tick all the boxes for lovers of pretty things, twirling, and fairy tale princesses. 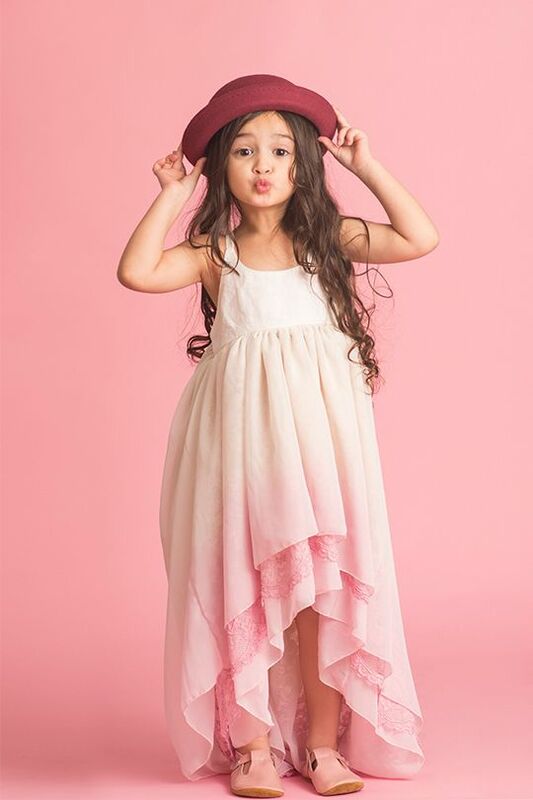 It’s a collection full of pieces for the most special of occasions or for fantastic dressing up! Choose between vintage-inspired more formal dresses and a range of soft and elegant yet comfortable flowing options. 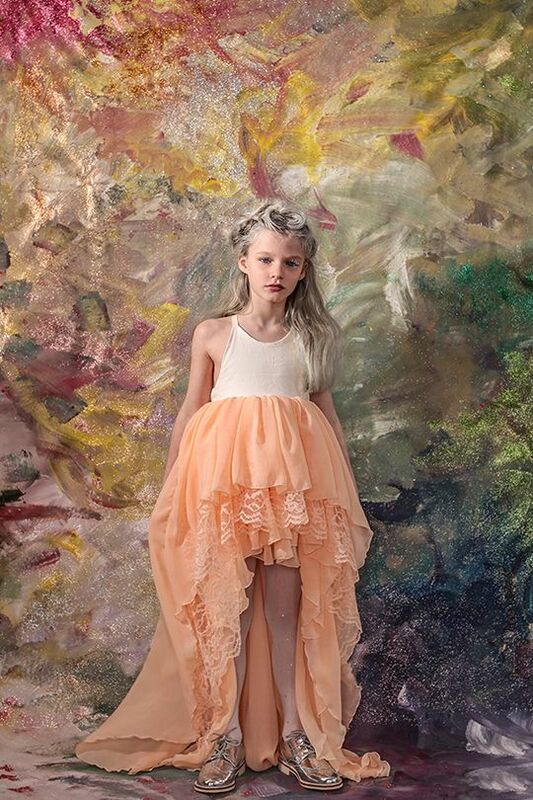 You’ll find layer upon layer of tulle and hand dyed chiffon, ornate lace trimmings, embellishments, beading and sweet tones throughout. Pleiades Designs release a limited number of seasonal and classic collection dresses periodically. They also offer a custom design service so you can create your dream dress down to the smallest detail. Oh, and did we mention? There’s a unicorn dress! Pleiades Designs is the creation of Boulder, Colardo based mama Lynsi. 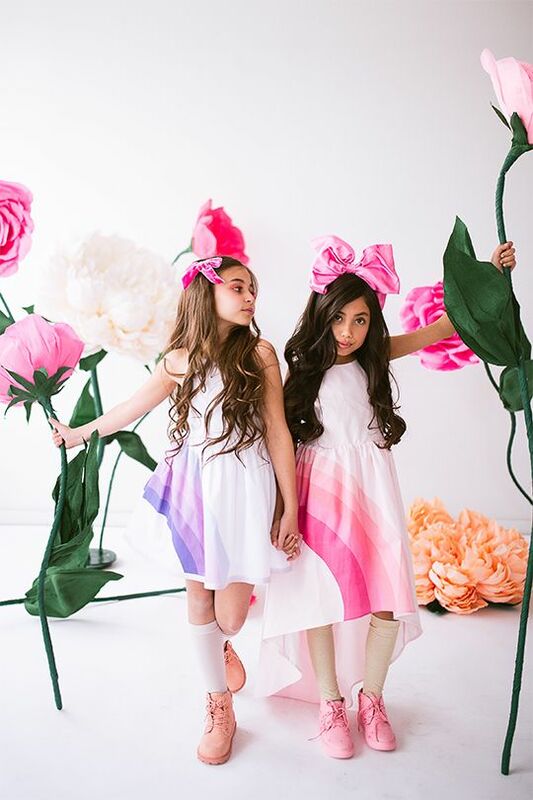 With an eclectic background of fine art, astrophysics, engineering and design, Lynsi found her passion in developing a children's clothing line that translates the magic and wonder of childhood into wearable pieces of art. With Pleiades (named after a little constellation of stars), Lynsi offers not just original pieces to treasure, but also the chance to give back. Every dress sold helps provide refuge and hope to homeless and at-risk women.